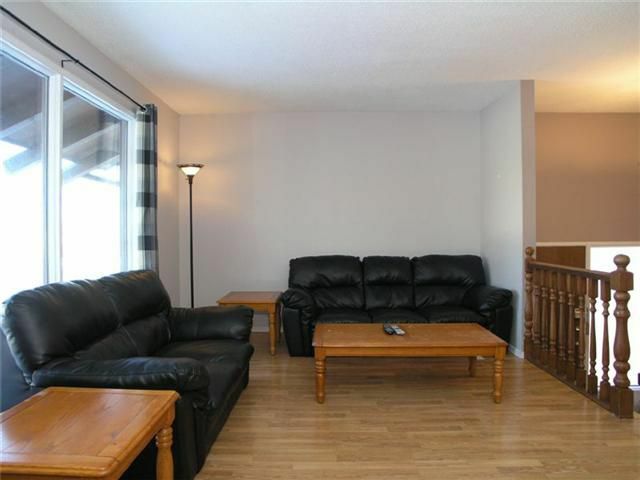 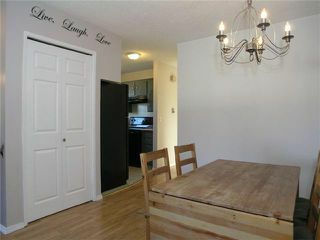 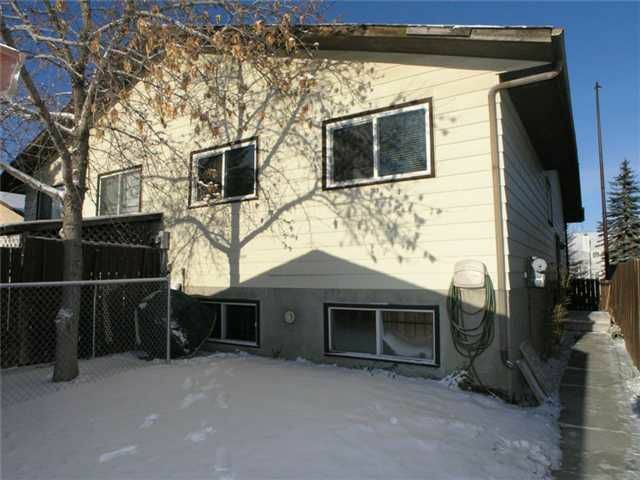 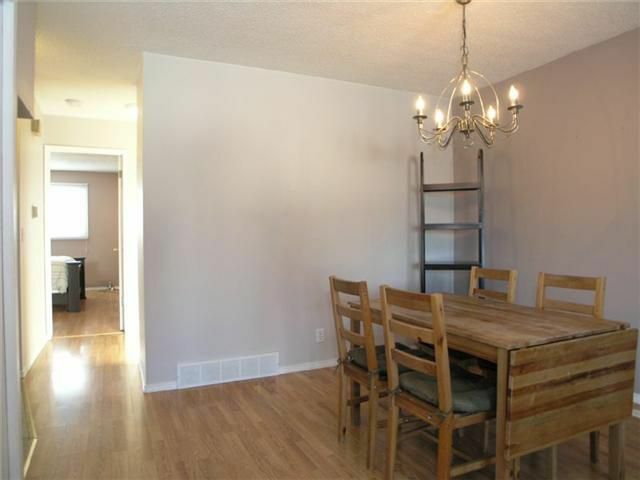 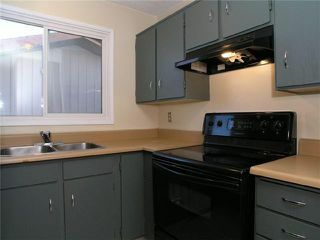 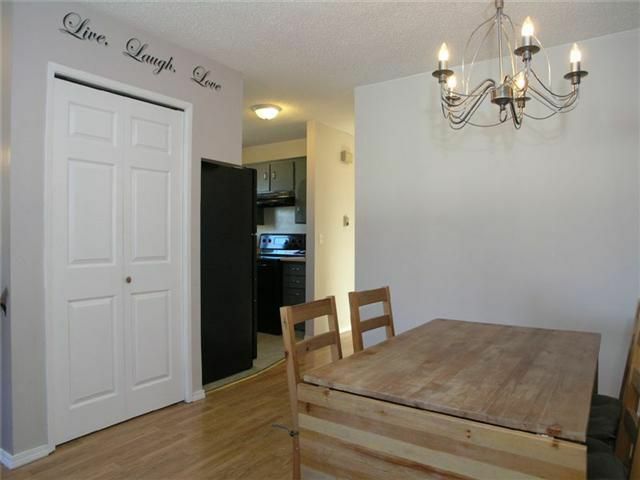 Cozy Fully Updated 2+1 Bedroom Half Duplex on Tree-Lined Street in Beddington. 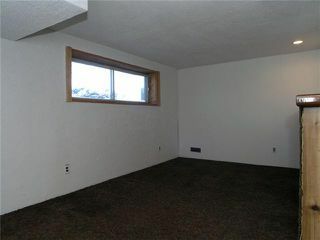 New windows throughout, new laminate flooring on main floor, newer paint and some new lighting, roofs is about 8 years old. Main Floor features Two Large Bedrooms, Sunny Living Room with Corner Stone Fireplace, Dining Room, and updated Kitchen with newer appliances. 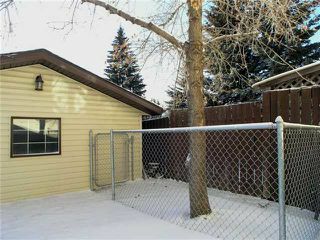 The Southwest facing backyard offers a patio area, green space, an oversized Single Detached Garage and more parking space. The fully developed bright basement completes this package with larger windows, flex space with bar, bathroom, third bedroom, storage space and laundry room. 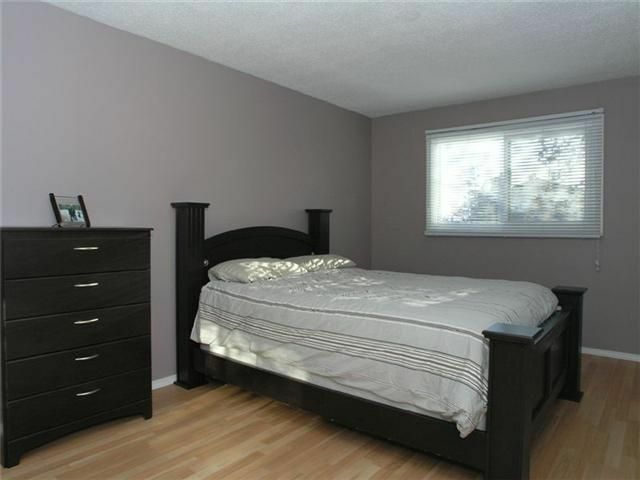 Location offers quick access to major traffic/bus routes ie. 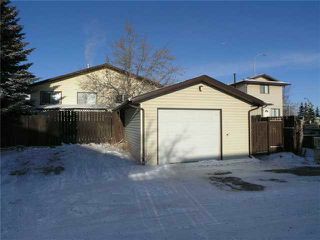 Beddington Trail, 14th Street, Harvest Hills blvd, Country Hills Blvd, and Stoney Trail. 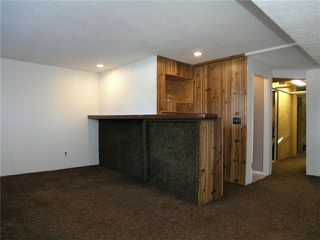 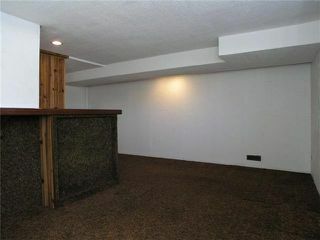 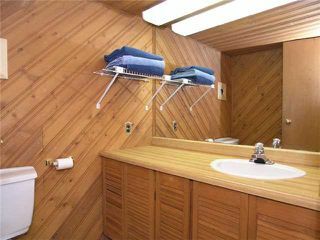 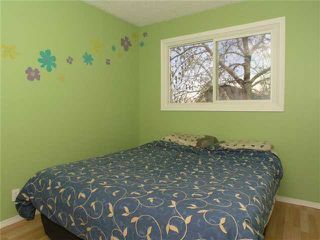 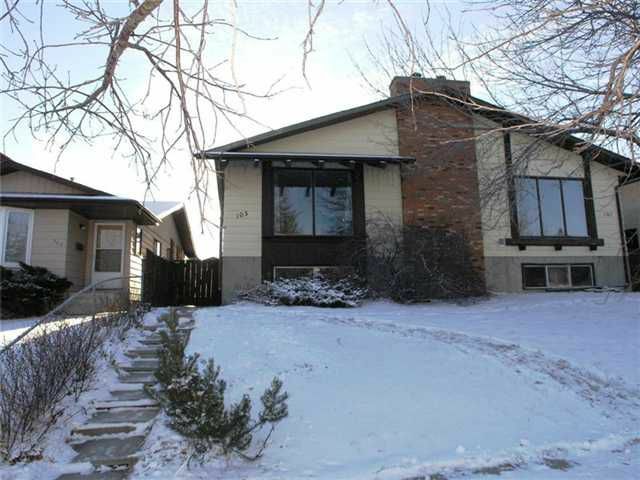 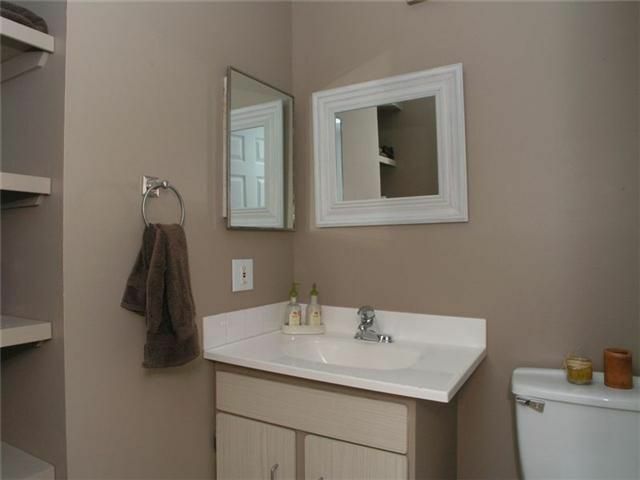 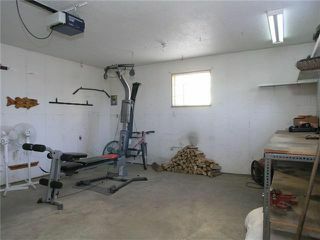 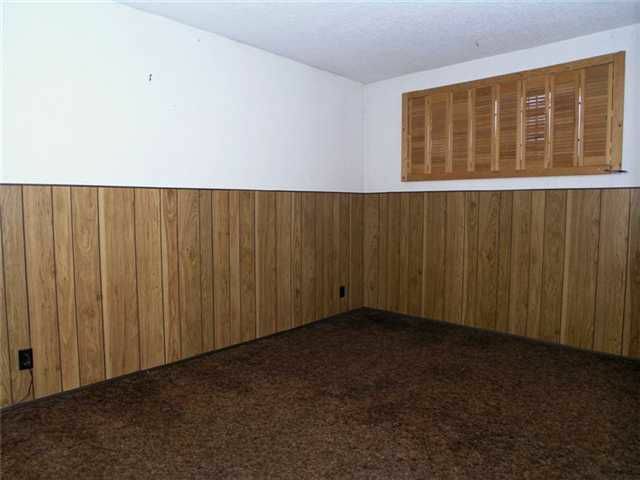 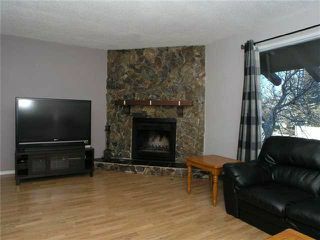 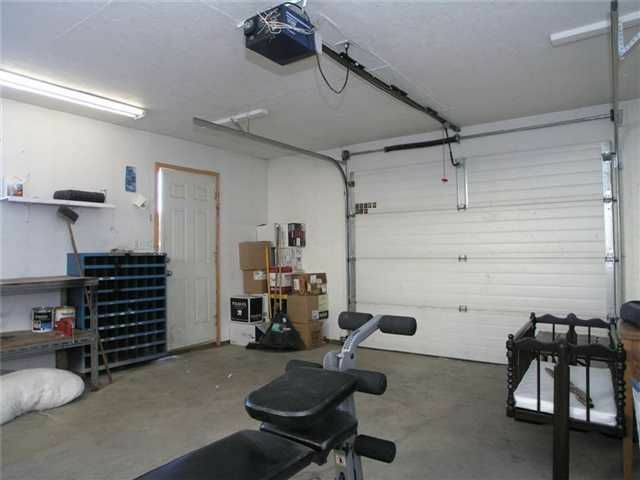 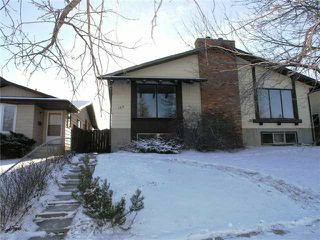 Close to park, Country Hills Golf course, schools, shopping and restaurants. View the pics, take the tour then Beat the Spring Real Estate Market Rush, Call NOW!!! 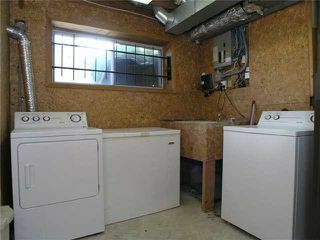 Clean and Ready for quick possession!